Antisthenes (c. 445- c. 365 BC), was a prominent follower of Socrates and bitter rival of Plato. 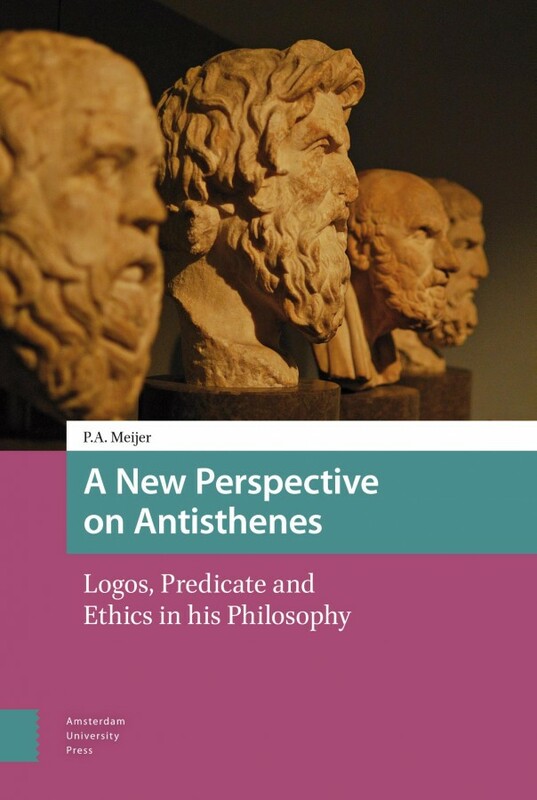 In this revisionary account of his philosophy in all its aspects, P. A. Meijer claims that Plato and Aristotle have corrupted our perspective on this witty and ingenious thinker. The first part of the book reexamines afresh Antisthenes' ideas about definition and predication and concludes from these that Antisthenes never held the (in)famous theory that contradiction is impossible. The second part of the book argues that Antisthenes' logical theories bear directly on his activities as an exegete of Homer and hence as a theological thinker. Part three, finally, offers innovative readings of Antisthenes' ethical fragments.